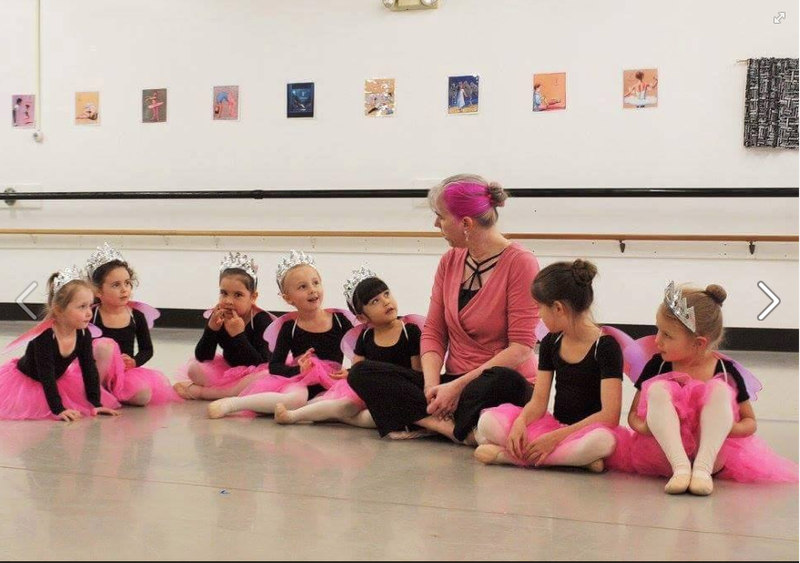 Melinda McAdams owns the studio and is the ballet instructor. She has been studying dance since age three and has performed ballet, modern, tap, and folk with amateur and semi-professional groups. She began teaching in Alaska in Juneau in 1991, in Sitka in 1993, and opened Sitka Studio of Dance in 1996. She has experience as a director, producer, choreographer, workshop facilitator, and classroom teacher.